This year I turn 40. I am officially a grown up (yep, I maintain that until I turn 40 I’m still a youngster!). But I definitely don’t feel like I expected to when I turned 40. 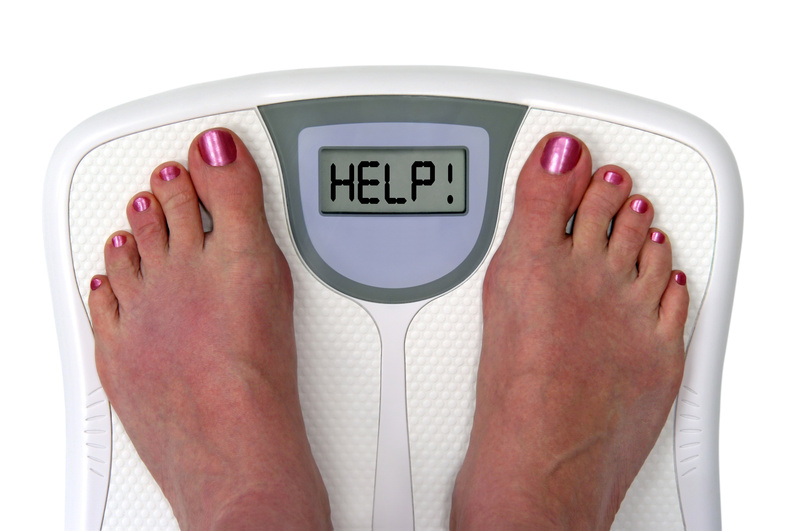 I’m getting there – BUT – the one thing I was struggling to conquer was my weight! I started putting on weight when I went to University over 20 years ago. An abundance of cider and black (remember that? ), dirty kebabs and generally rubbish food at 2am meant I piled on the pounds – and have really struggled to lose it. Well – I decided that 2018 was going to be THE YEAR! I spent about 2 months before the 1st January trying to work out how to do it and realised that I needed an Idiot’s Guide To Losing Weight! You see, over the last 20 years I have tried every diet in the world. Slimming World? Yep, worked for a few weeks then I seemed to put on weight not lose it! Weight Watchers? I’ve never been so confused about counting points in my life. 5:2 diet? I REALLY wanted this one to work, but I really really really can’t got for 2 days with barely eating – and I definitely overate the next day! So, not the point!! Counting calories? Yep, but turns out eating all your calories from either take out or chocolate doesn’t help you lose weight! The gym? Ummm, does paying £300 for a year and going once count? Losing the wrong type of pounds there! 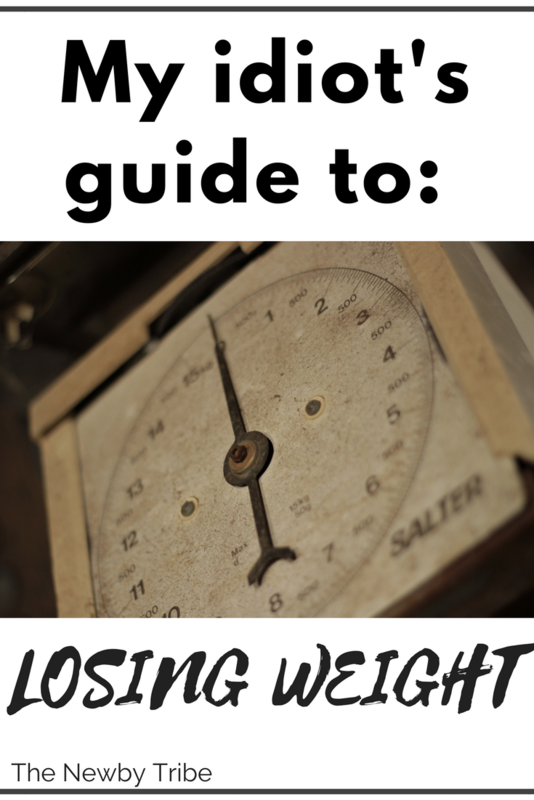 So I decided, on reflection that I need an Idiot’s Guide To Losing Weight. I needed something that I couldn’t get wrong. Something that didn’t require me using a planner to figure out whether I could eat something, how many points something was or using an app just to sit down to eat. I needed something so incredibly simple that the only thing that it would require was a bit of will power. And I decided I had the will power, after all, as my very insightful mum once said ‘If you want to lose weight you will. If you don’t want to then you won’t. She’s not wrong! Thus was born my Idiot’s Guide To Losing Weight. Before I let you in to my secret (OK, I’m making it sound WAY more interesting that it really is – sorry about that), a bit of a disclaimer. I’m NOT a nutritionist. I certainly don’t suggest that this will work for everyone, and I would say that if you have any medical needs, you check with a doctor before starting any diet. But – it worked for me – and I guess I’d say – what have you got to lose?? Disclaimer: This post contains affiliate links. If you purchase a product via the link, then I receive a small commission on the product, which doesn’t cost you anything. When I was figuring out how to do this, I realised that I needed boring. I also knew that I needed it to be real food – no point trying shakes as they are not satisfying in my opinion. Instead of picking a weight I wanted to be, I found that it was so much easier psychologically to say I was going to do it for a certain amount of time. The theory is that if you do something continuously for over 21 days then it becomes a habit, but I knew that wouldn’t even be close to long enough. So I chose to diet for 20 weeks. It felt like long enough to lose a good amount of weight, but doable! Yep, you read that right – fish and veggies is the way to go. I stocked up on frozen white fish, frozen vegetables (any except potatoes), and lots and lots of fresh veggies. Each day looked pretty much the same which made it super easy. Lunch was a vegetable soup (on the advice of a friend I bought a fab soup maker (there are loads out there but I LOVE my Morphy Richards Soupmaker 48822 Stainless Steel Soup Maker one!) which is utterly brilliant and makes a warming bowl of soup in under half an hour! ), and dinner was white fish and frozen veg. Definitely not exciting BUT I found that it was really really difficult to overeat fish and vegetables – after all there really is only so many that you can eat before you realise you just don’t want anymore. I found breakfast the hardest thing to conquer. I’m not a big breakfast fan at the best of time so I wouldn’t eat and then I was starving, so then I’d eat rubbish and that would be the day over. So I made sure that I ate something. Normally I would eat either yoghurt and some fruit, a small bowl of cereal or a boiled egg. Again not exciting but it did mean that I wasn’t hungry until lunchtime. OK, this might not be the current advice, after all I fully appreciate that weight fluctuates each day based on liquid etc, but I found that if I waited and weighed once a week, it was often too easy for things to slip, and then a whole week had gone by. I found by weighing once a day I could keep a much closer eye on what was going on with my weight and found it much easier to feel motivated when I could see the numbers going down! And that’s pretty much it! I needed it to be really simple – so no weighing out of any food, no ‘syns’, no cheat days, no snacks – nothing. Just the four steps. 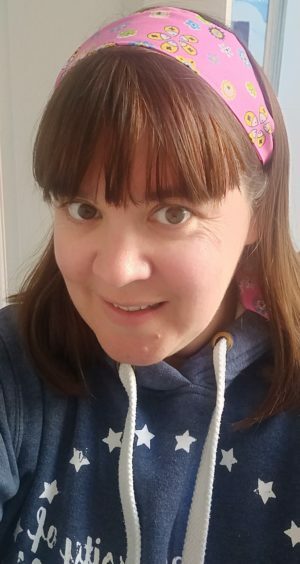 I’m definitely not saying that it was easier – in fact sometimes my cravings were so strong that I had to just get out of the house until they passed – but they do pass and I found that each week got easier and easier. The thing that made this diet better for me was knowing it was only for 20 weeks – somehow setting a time limit made everything seem less ‘permanent’! So, if you are like me (and I’m guessing you probably are or you wouldn’t have read this far! ), then I’d say, give it a go! It’s not interesting, it’s not tasty – but it does work! I’ve so far lost a stone and a half in 10 weeks and am hopeful to lose the rest over the next 10 weeks. I’d love for you to join me on this journey! Cherry, I know without even trying it that 5:2 Intermittent Fasting would not work for me. To have two days a week eating just 500 calories– well, it’s not for me. BUT I hope you will read my post about 16/8 Intermittent Fasting. It’s easy, doable, doesn’t involve skipping meals (though some people do) and is compatible with any sort of diet. Fish and vegetables for lunch and dinner. Or whatever. At the risk of being spammy, I’m going to put the link here because I really hope you’ll read it. https://www.delightfulrepast.com/2018/04/intermittent-fasting-168-its-not-just.html I plan to eat on this schedule for the rest of my life.